Relationships. Meaningful experiences. Dreams fulfilled. Effortless travel. These hallmarks are the foundation that Bob Rogers built his company on over thirty years ago. 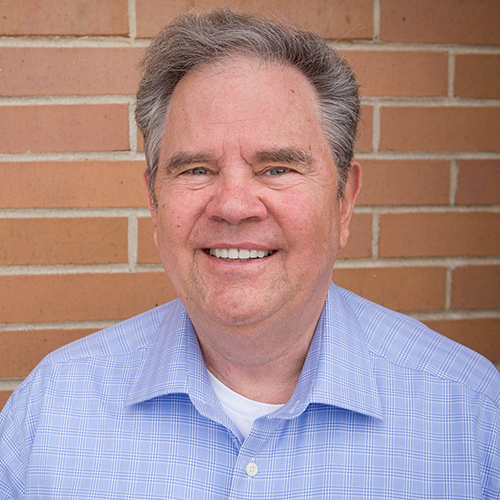 Prior to founding BRT, Bob studied music education, earning both a Bachelor of Science and a Master of Science in education. He spent ten years as a high school band director, gaining insight into students and educational travel that would prove invaluable for his future business. Known throughout the industry for his outstanding customer service, Bob has inspired the team at BRT to exceed the expectations of educators and students with each trip they plan. My favorite travel memory is when Don Shupe, director of bands at Libertyville High School, asked me to guest conduct a number at his performance at Epcot Center. I have a passion for flying my airplane and enjoy being in the wild blue yonder every chance I get. I enjoy life to its fullest and always strive to be my best. I am extremely PROUD of the legacy I have passed on to both my children, Tami and Todd Rogers. I am also very thankful for each one of our staff that is committed to continuing the ideals of Bob Rogers Travel. These outstanding people are now the heart and soul of our amazing company.